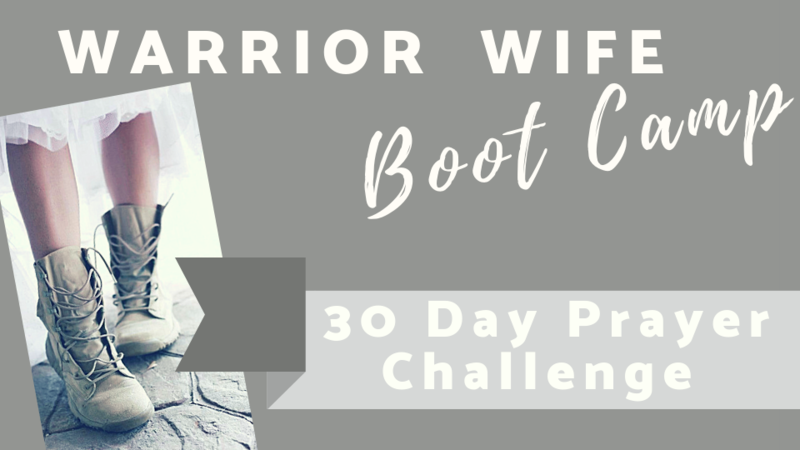 Join me- in the 30 DAY PRAYER CHALLENGE! and His perspective on marriage. Join Debbi and hundreds of other women through an exploration of scripture. Bring Debbi to Your Next Women's Event! they are SAVED, LOVED and REDEEMED by Christ. 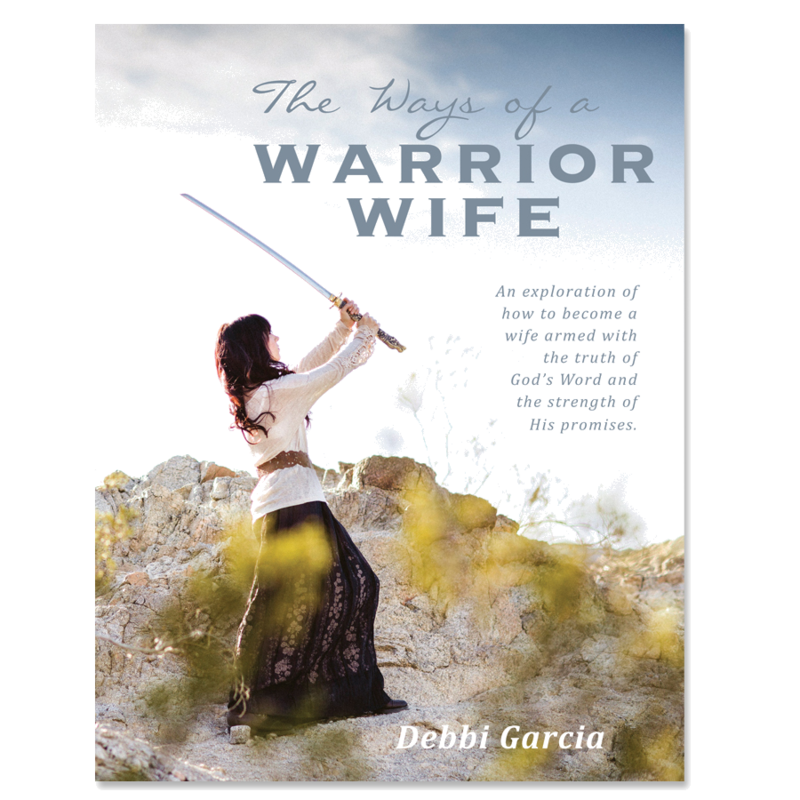 Debbi Garcia is a writer, speaker and lay leader within the faith-based community. 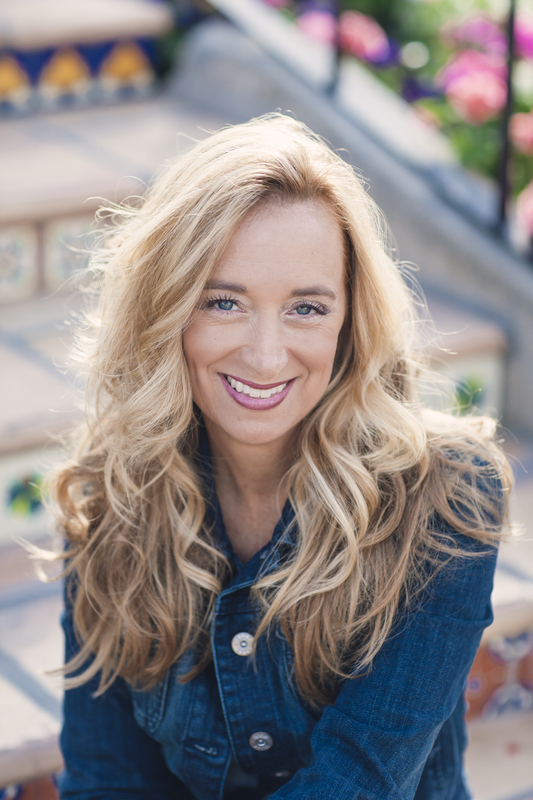 For 20 years she has served in some of Southern California’s largest churches as coordinator of ministries geared toward parents, families, marriages, and women. 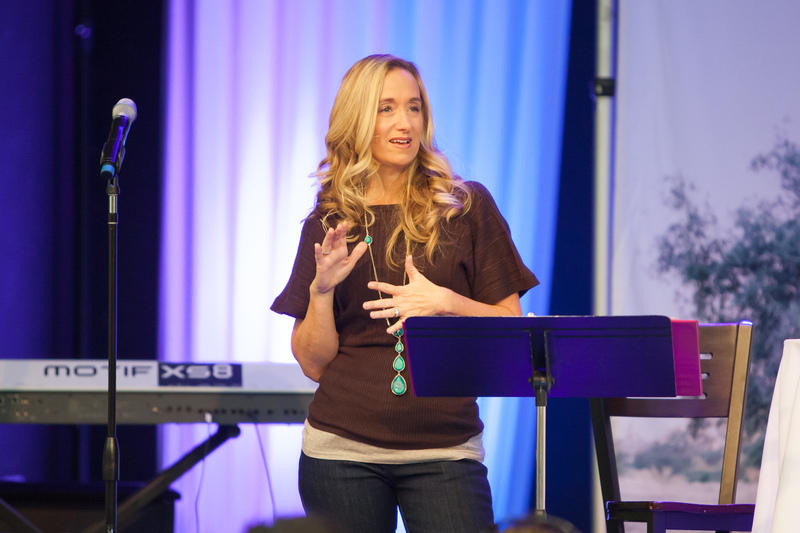 She is passionate about teaching wives and desires to see marriages protected, strengthened and restored. Her greatest role is that of wife and mom. She and her husband, Jarrett, have four children. Day 20 - My God Is... Summer Bible Challenge Today's Reading: Ezra 8:21-9:15, 1 Corinthians 5:1-13, Psalm 31:1-8, Proverbs 21:1-2 (Click here to read today's passages online.) *If you are joining us new today, please take a moment to watch this video. Day 8 - My God Is... Summer Bible Challenge Today's Reading: 2 Chronicles 6:12-8:10, Romans 7:14-8:8, Psalm 18:1-15, Proverbs 19:24-25 (Click here to read today's passages online.) *If you are joining us new today, please take a moment to watch this video. Day 5 - My God Is - Summer Bible Challenge Today's Reading: 1 Chronicles 28:1-29:30, Romans 5:6-21, Psalm 15:1-5, Proverbs 19:18-19 (Click here to read online today.) *If you are joining us new today, please take a moment to watch this video.